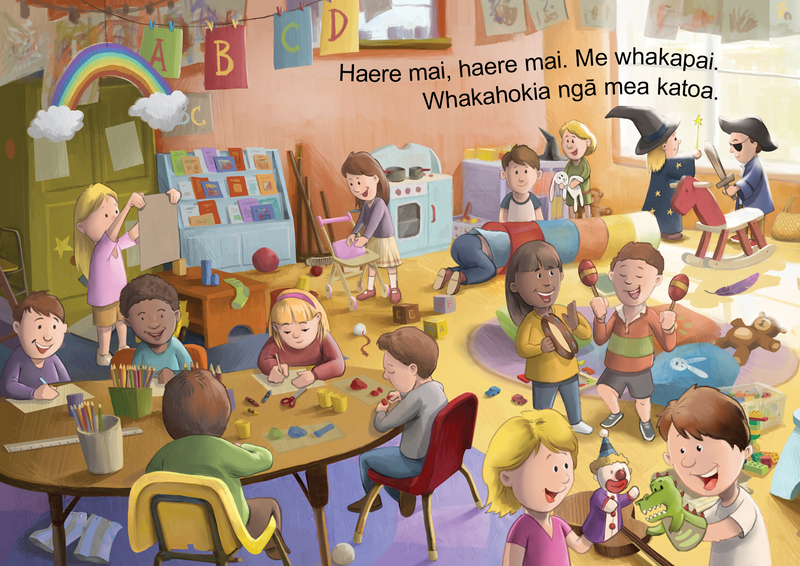 This singalong book is the perfect “clean up” song for home, school and early childhood centre. 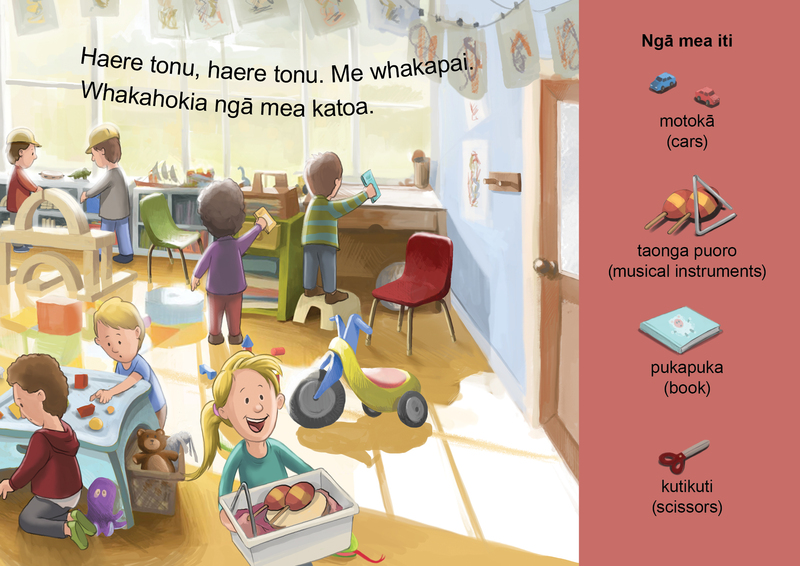 On each verse, the children are encouraged to put away different items in the room, based on opposites – big and small, soft and hard, long and short etc. 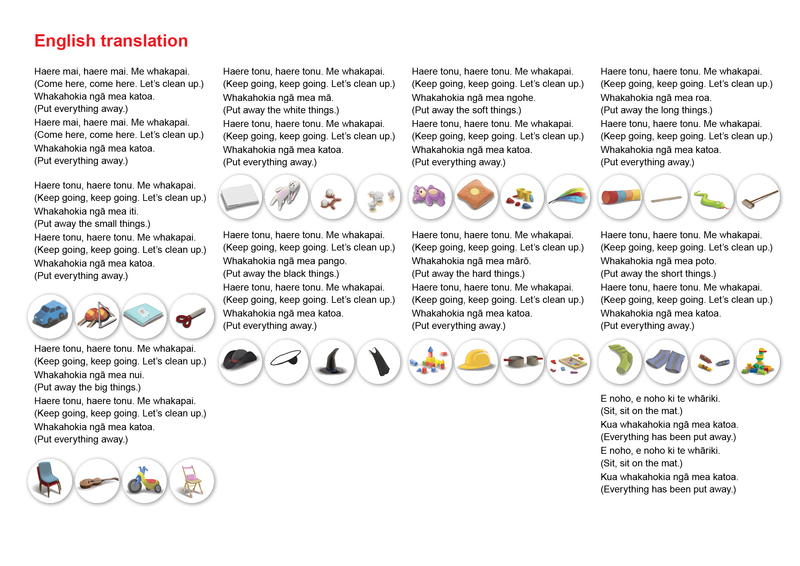 The words could be changed to include other opposites or to encourage the clean up of items by colour or by name, such as hats, shoes, toys, books etc. 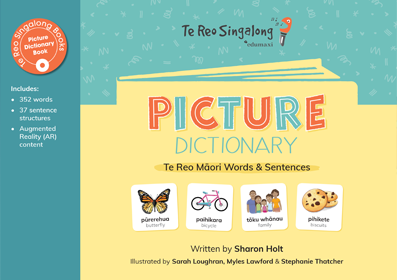 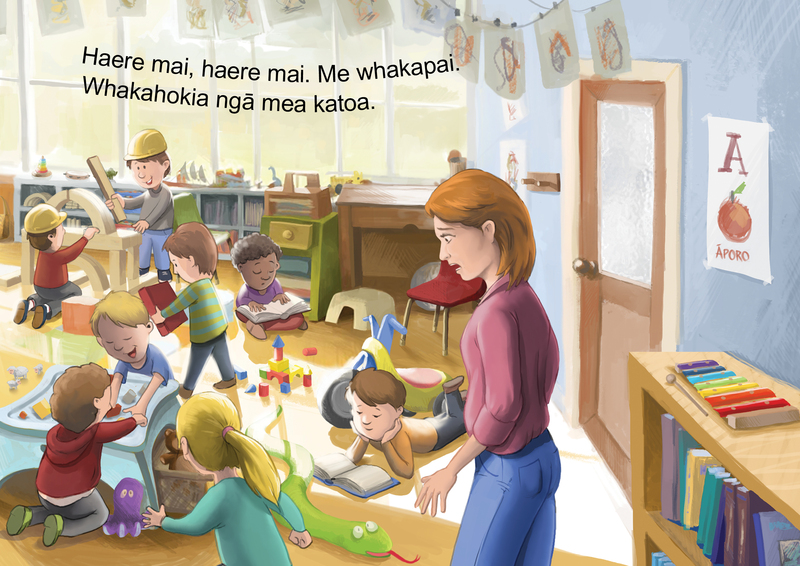 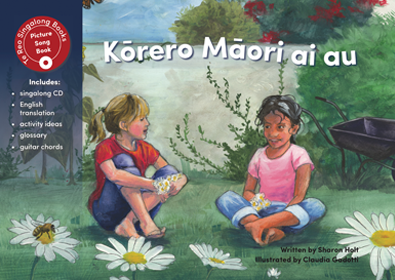 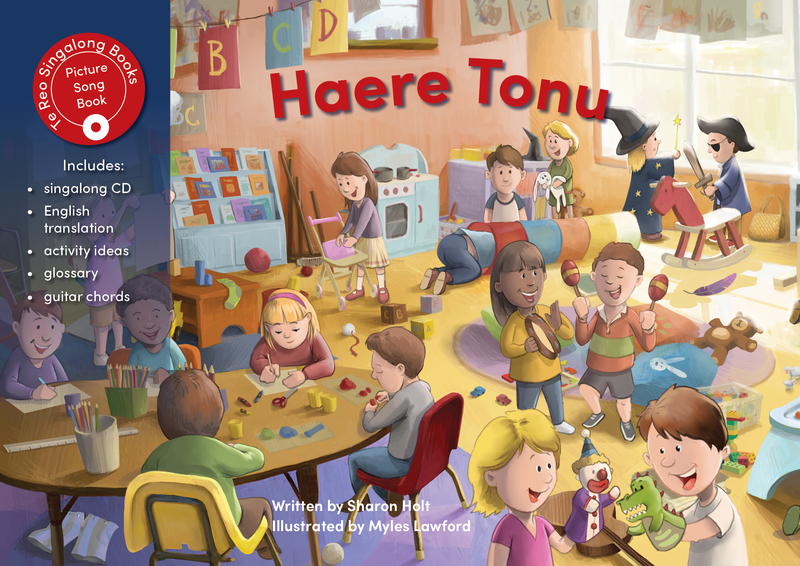 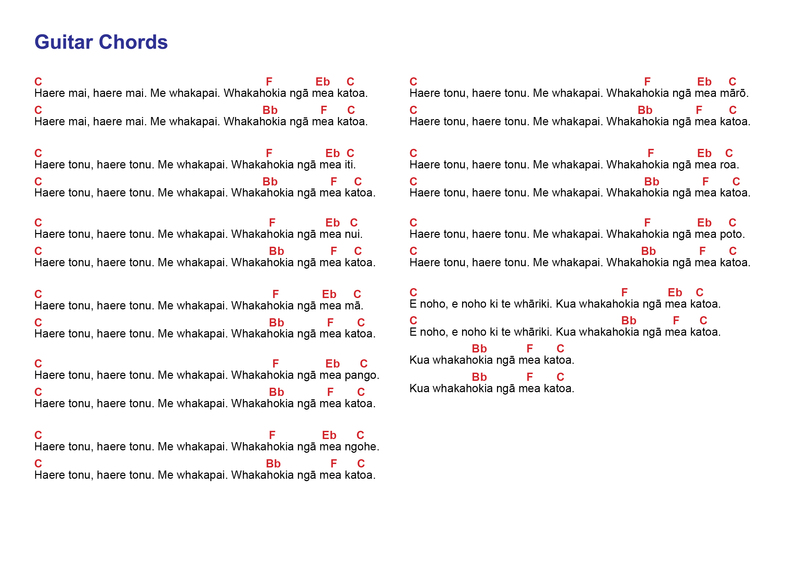 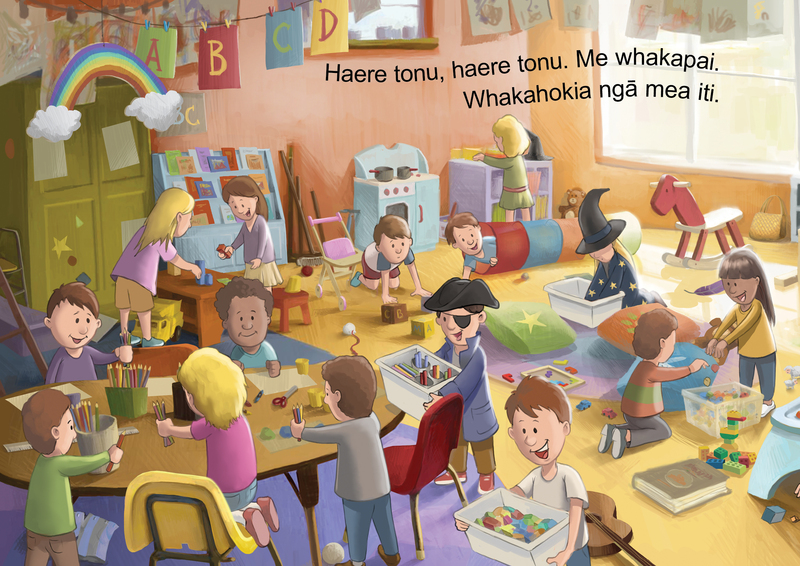 •	Repetitive sentences and phrases: “Haere tonu” (keep going) and “Me whakapai” (let’s clean up). 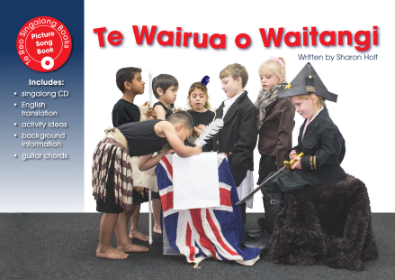 •	List of activity ideas to make this much more than a fun book to do on the mat!